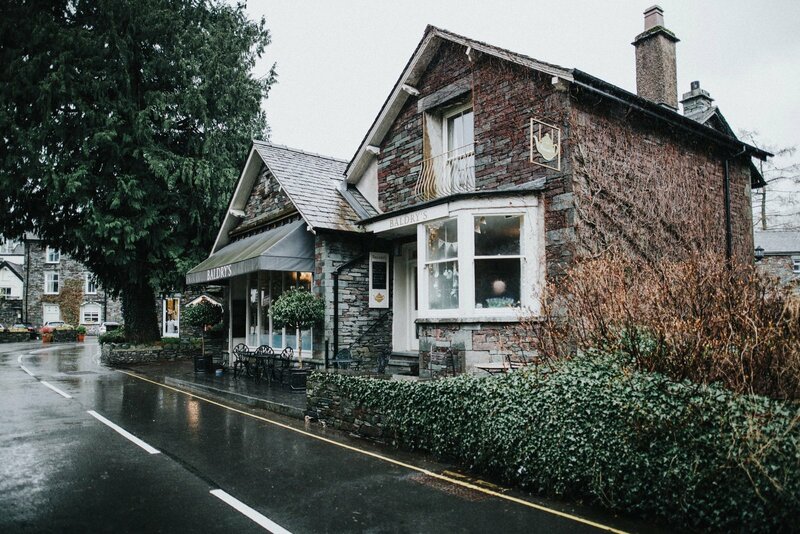 Whether you just want a amazing cup of tea after a long walk around Grasmere or you want a catchup with family and friends; Baldry’s Tearoom has one of the largest selections of tea in Grasmere. Serving over 30 types of tea from Earl Grey to Chocolate Rose, or something different like our Jasmine Dragon Phoenix Pearls. We source all our teas from Farrer’s Kendal and Tea Forte. All of our tea range is served in traditional teapots some of which have an extra special twist. The 30+ tea types on our menu means, we have something for everyone. If you like a traditional cup of tea you’ll find none better. However, for the more adventurous who want to try something new, pop in, put your feet up, grab a slice of cake and receive a warm welcome from our staff. Here’s just a little selection of the 30+ types of tea we offer. Blood Orange – Our distinct tea with a sweet taste of Moro’deep blood orange. Why not visit Baldry’s Tearoom in Grasmere and try them out for yourself. In the meantime, here’s a few pictures to wet your appetite. We hope to see you soon.